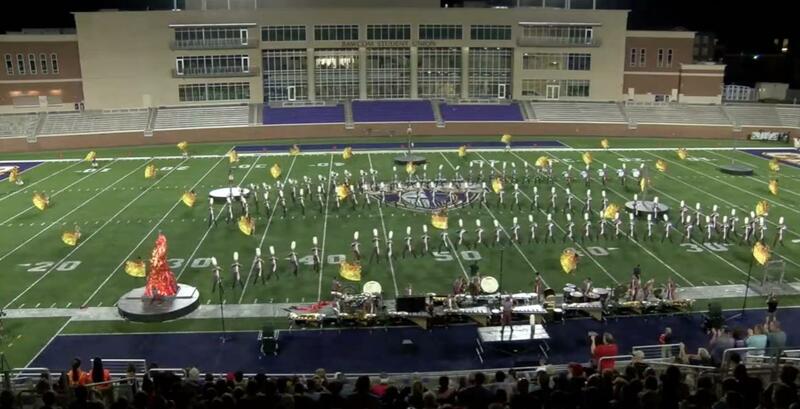 Drew Bonner is back with another look inside the DCI season as we head into finals weekend. Make sure you catch all the corps this Thursday performing on Big, Loud, Live at a theater near you! Hey @CollegeMarching fans! Drew here again and today I want to talk about five of my favorite moments from 2017 that you need to keep an eye on as you watch the finals. These are the moments that really help to separate the top corps from each other and create memorable moments that will be talked about for years. I'm not going to share any video because I want you to go and watch these corps this weekend! The snare drum soloist is mic’d and whenever he plays, there is a synth sound that plays through the speakers. I literally don’t know how else to explain it. But it’s cool and I love it. Check it out for yourself when you watch them perform. I really like SCV’s props this year. They fit the show perfectly. The best moment is at the beginning of their ballad. They roll the prop across the field with a person in the middle, and it looks like they’re floating!